A lurid if unmemorable rise, fall, rise again, fall again tale of pot-luck gold prospecting. The McConaissance: Pt 2 starts here. When did the McConaissance start and when did it end? Historians might plant a pin in 2011’s legal potboiler The Lincoln Lawyer as the film that kicked off the dream, as well as capping off a vast string of titles in which the hound-dog hunk played a lovable derelict in various states of undress. With bongos. 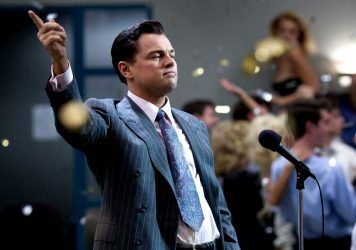 Things wound down fairly promptly – a trailer-ready cameo in 2013’s Martin Scorsese’s The Wolf of Wall Street was his final performance of note. 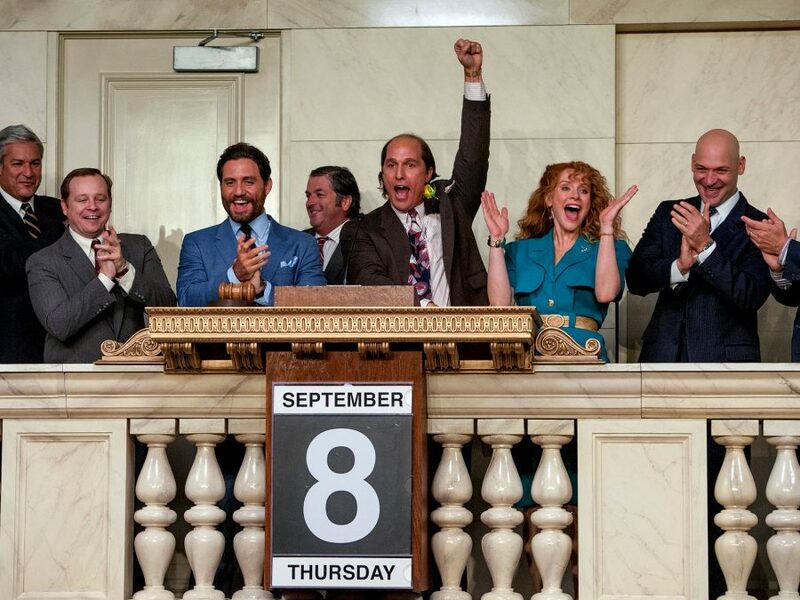 With Stephen Gaghan’s Gold, we get Matthew McConaughey trying to manfully claw his way back to the peaks of credibility, but being let down by weak material. He slinks into the role of a dude named Kenny Wells, a paunchy huckster with thinning hair and a whole lot of bespoke nine carat jewellery. All he wants to do is make a big crock of cash off his own steam, but a general grubbiness makes him appear as a smirking crook, out to rinse you for all you’re worth. Sure, he has a few crooked angles to play, but for the most part, he’s a straight shooter with an admirable work ethic, willing to risk life and limb for the promise of success. 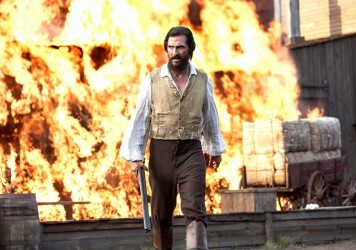 He is a gold prospector who is at the tail end of a lengthy dry patch, having run the family business into the ground. Working from payphones in a dive bar, he makes the decision to yomp over to Indonesia to track down the Indiana Jones-like mining expert Michael Acosta (Edgar Ramírez) and bankroll one, final madcap dig. And just as Kenny is laying out in the jungle, riddled with malaria and barely able to see, the sound of the cash register lifts him from his cot: Acosta has hit paydirt. This is the type of semi-prestige, rise and fall true-life tale that seems to escape the Hollywood barricades at least once a month, every month. 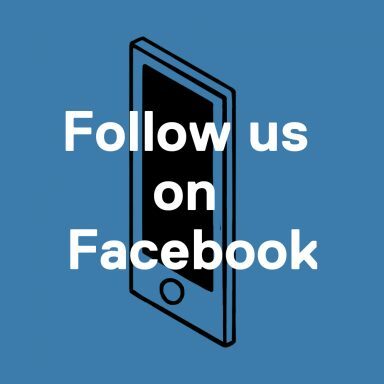 It proffers the chance for a leading man (rarely lady) to go full method, bulk up or slim down, and engage much close-up emoting. Props to McConaughey for seemingly attempting to double dare the make-up department to make it look like Wells was constantly in a state of putrefying, with more sweat on his face than skin. Elsewhere, Bryce Dallas Howard puts in a decent innings as his bubbly bride-to-be, Kay, who prefers the poor, honest Kenny to the rich, conceited Kenny. 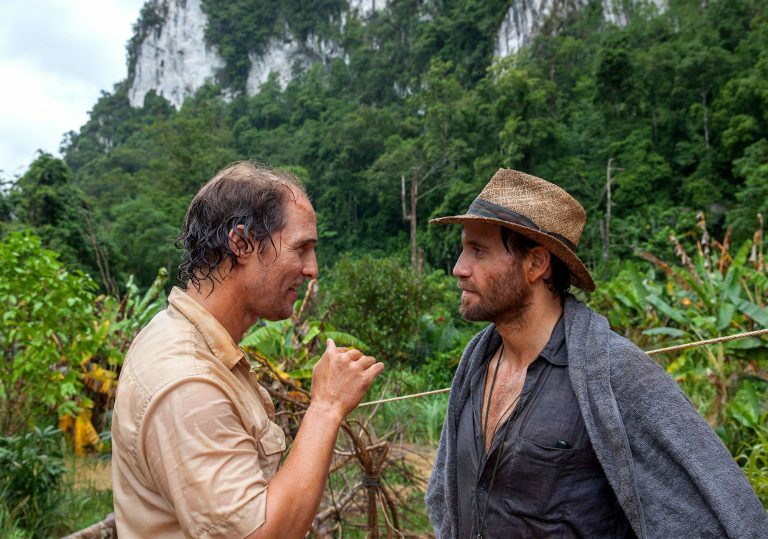 And there’s an appealing tag-team chemistry between McConaughey and Ramírez, who would actually work really well as stars of a inner city buddy cop comedy. Maybe what makes the film interesting is the conflict at the core of Kenny’s character – on one level he is wholly repellant and sleazy, the kind of guy you’d edge away from in a crowded elevator. Yet over the length of the film, you actually learn to respect him, particularly his tenacity and good humour. Plus, he is an honest guy if you claw back all the bravado. It’s a boilerplate American Dream story for sure, but at least its one where you don’t actively wish the central character died in a chip pan fire. Which is something. Matthew McConaughey’s sublime transformation into A Serious Actor continues apace with this ripping Souther thriller. Matthew McConaughey suffers from white saviour complex in this deeply problematic Civil War drama.